Chervis Isom was born in rural Franklin County, Alabama, located in the northwestern part of Alabama in the hill country, from where his parents had originated. His family moved to Birmingham when he was a young child of three to four years of age, to the urban community of Norwood. He attended Norwood Grammar School, Phillips High School (1957), Birmingham-Southern College (B.A. English and Philosophy, 1962) and Cumberland School of Law of Samford University (J.D., 1967). Upon graduation from Law School, he accepted an offer to practice law in the small firm of Berkowitz, Lefkovits, Vann, Patrick & Smith. Thirty-six years later, the firm of Berkowitz, Lefkovits, Isom & Kushner merged its practice with the multi-state law firm of Baker Donelson Bearman & Caldwell, adding the name “Berkowitz” to its name. 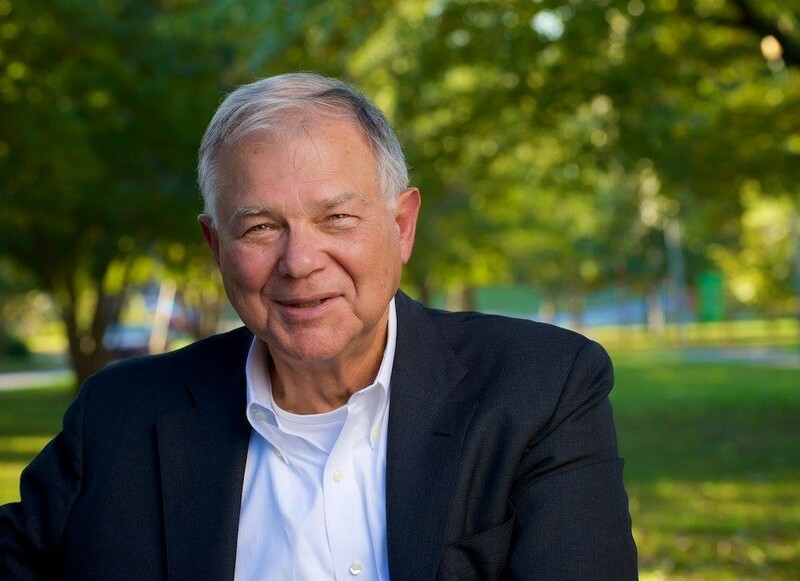 He is now a Senior Counsel in the Birmingham, Alabama office of Baker Donelson Bearman, Caldwell & Berkowitz, PC, having practiced law in Birmingham for forty-eight years with the same firm. The former Chair of the Real Estate Practice Group, he has worked extensively throughout the South with developers and real estate professionals from all walks of life. Chervis published a memoir in December 2013, entitled “The Newspaper Boy: Coming of age in Birmingham, Alabama during the Civil Rights Era,” in which he writes about delivering newspapers in his Norwood neighborhood. But more importantly, he tells of his journey out of the Jim Crow racism of his youth through a series of stories meant to explain to his grandchildren the times in which he grew up. Over a period of ten years, those stories grew into a book that documents the evolution of his life as it intersected with those historical and social events that occurred during his youth, such as the Korean War; the increasingly hostile Cold War; the wave of McCarthyism; Jim Crow and the burgeoning Civil Rights Movement in transportation, and following Brown v. Board of Education, in education; the Cuban Crisis; anti-Catholicism and the election of John Kennedy; the Civil Rights demonstrations in Birmingham culminating with the 16th Street Church bombing; and the assassination of President John Kennedy. As a working writer, Chervis has spent countless hours over the past five years visiting and recalling the Norwood community of his childhood and youth on the north side of Birmingham, and now serves on the Board of Directors of the Norwood Resource Center. During the course of writing his recollections, he has happily rekindled old friendships, has moved with his wife, Martha, from the suburbs to downtown Birmingham, and has become active in community affairs. One of his short stories was published in the The Louisville Review, Volume 75, Spring 2014, and has been nominated for a Pushcart Prize. Others have been published in The Birmingham Arts Journal.